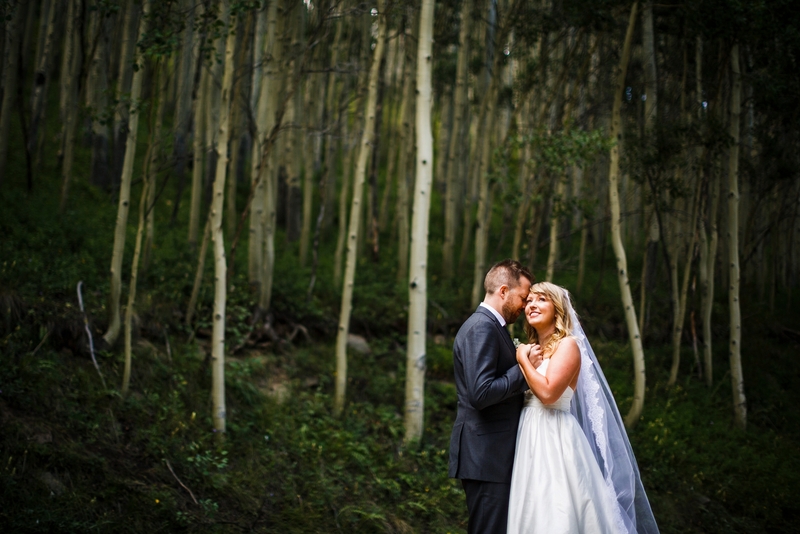 If you follow our blog, you’ll remember Mark & Kate from their RiNo District Engagement not to long ago. 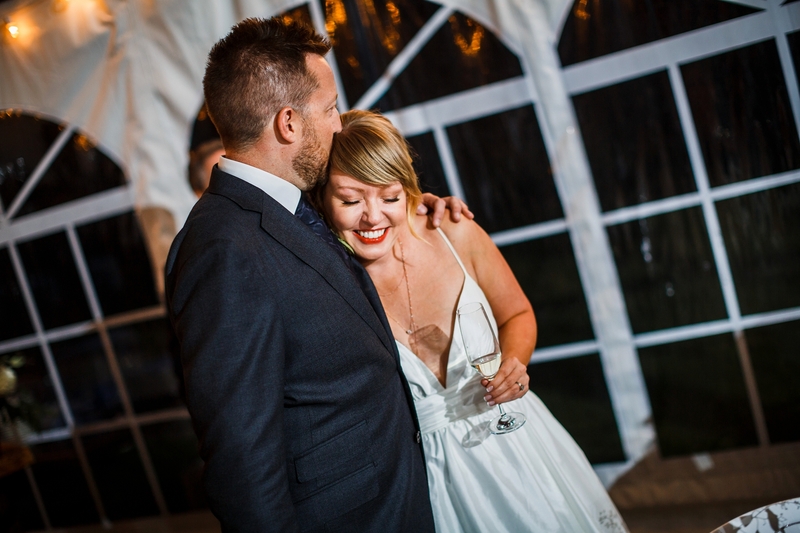 As we mentioned in that post, only a project manager & architect could pull off such an event in such a short amount of time. 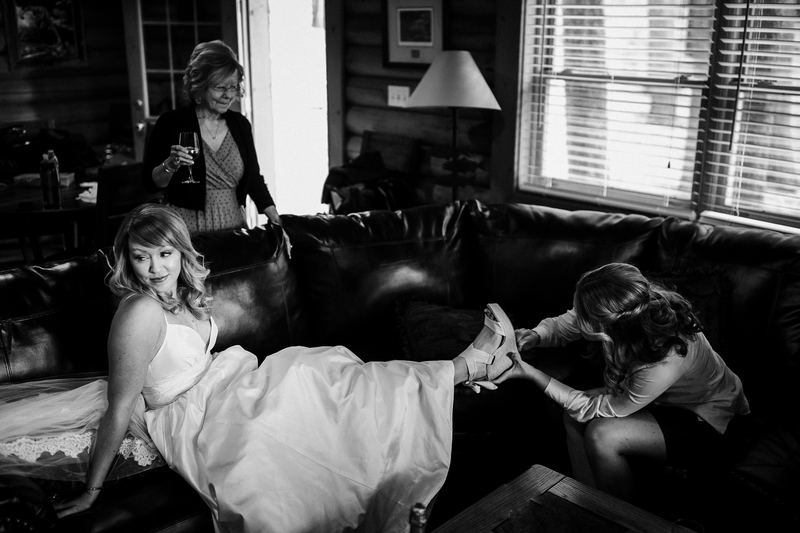 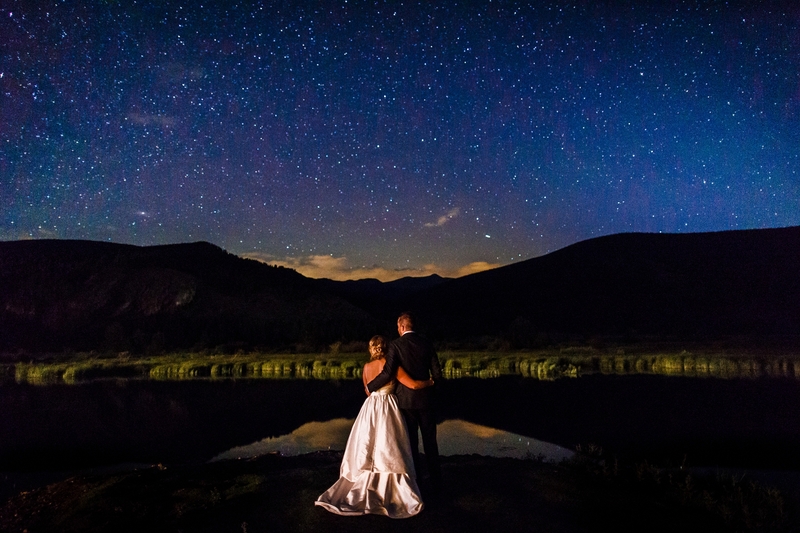 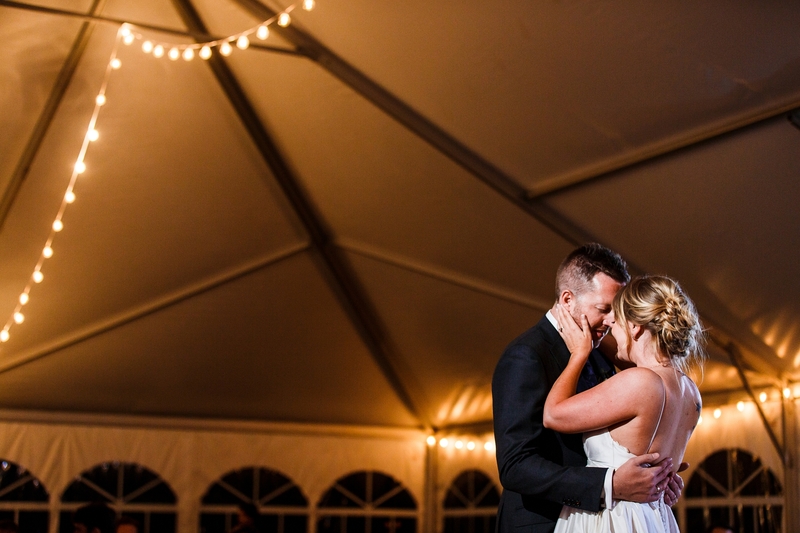 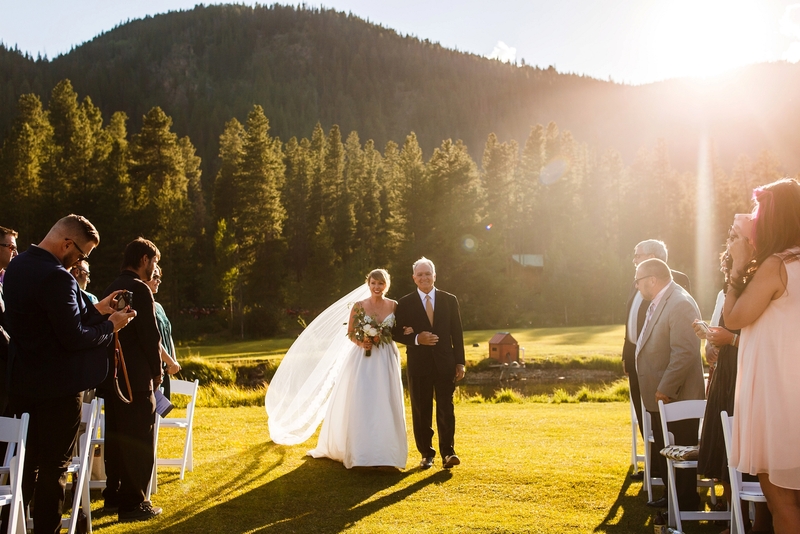 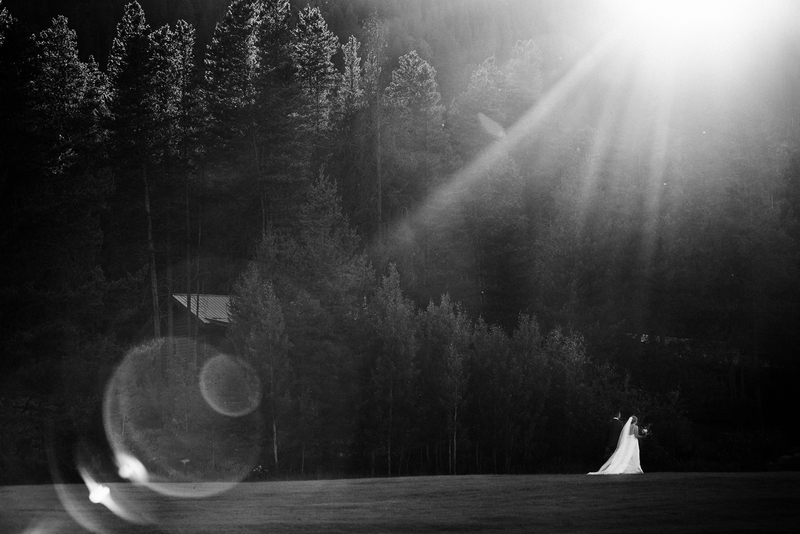 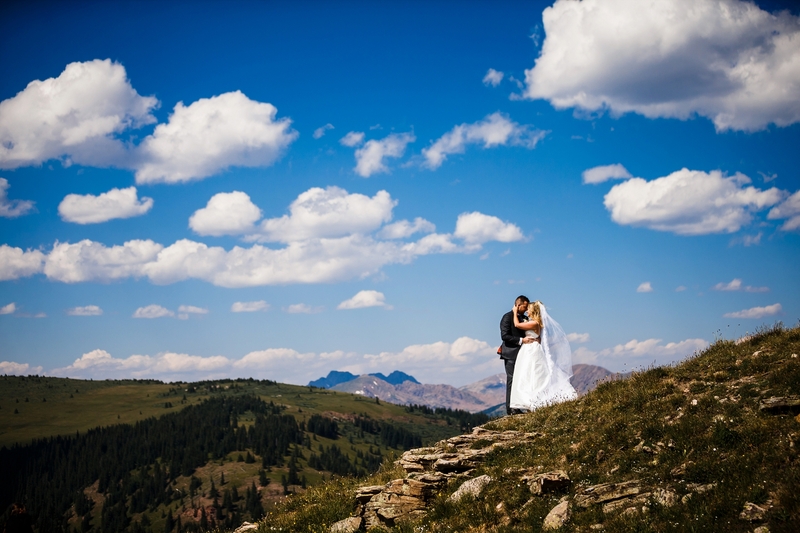 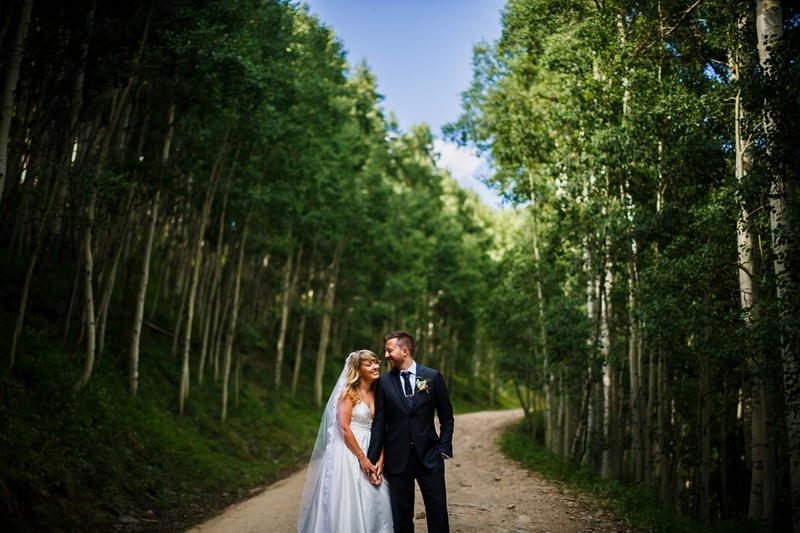 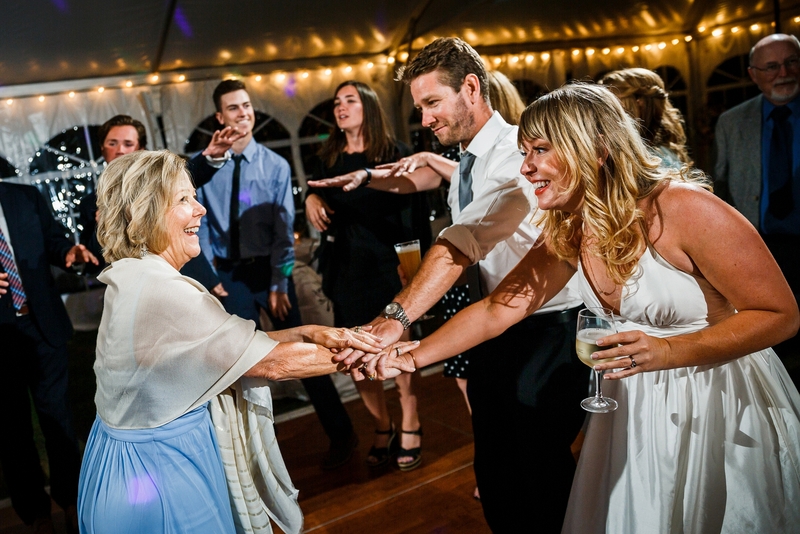 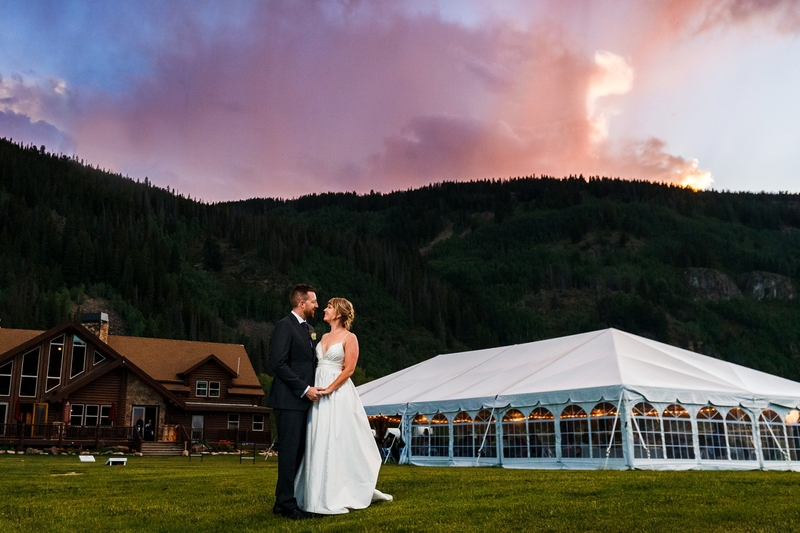 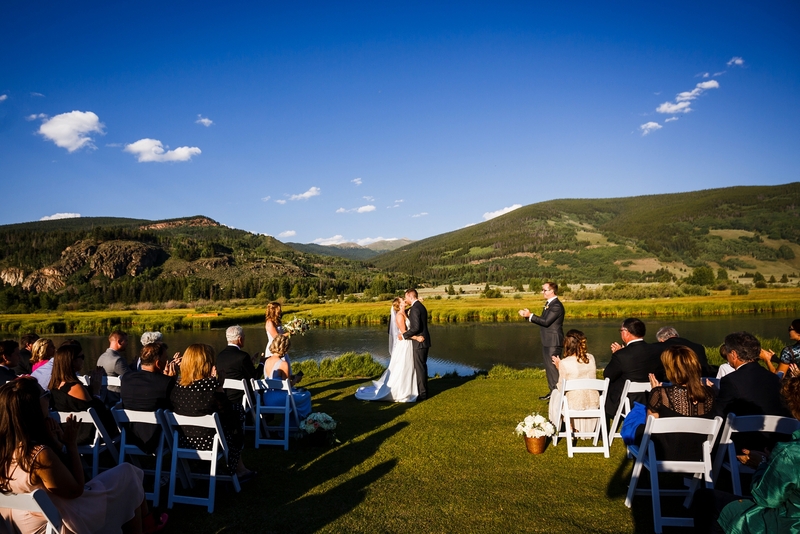 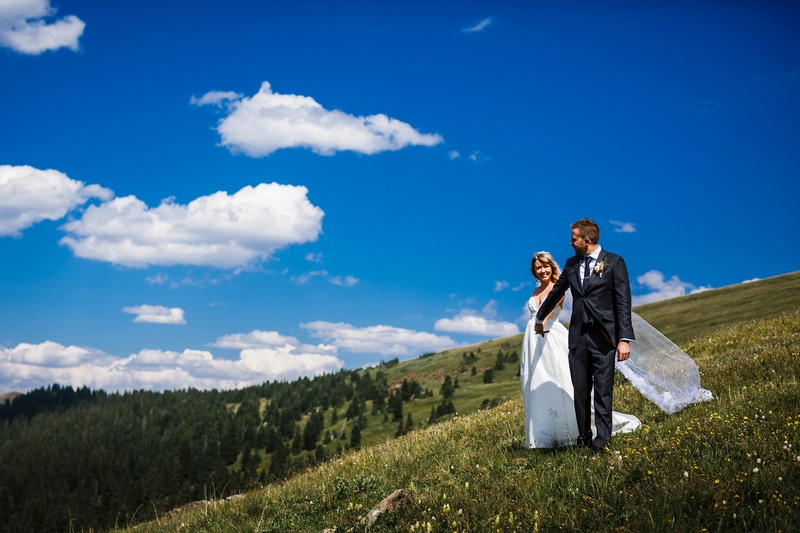 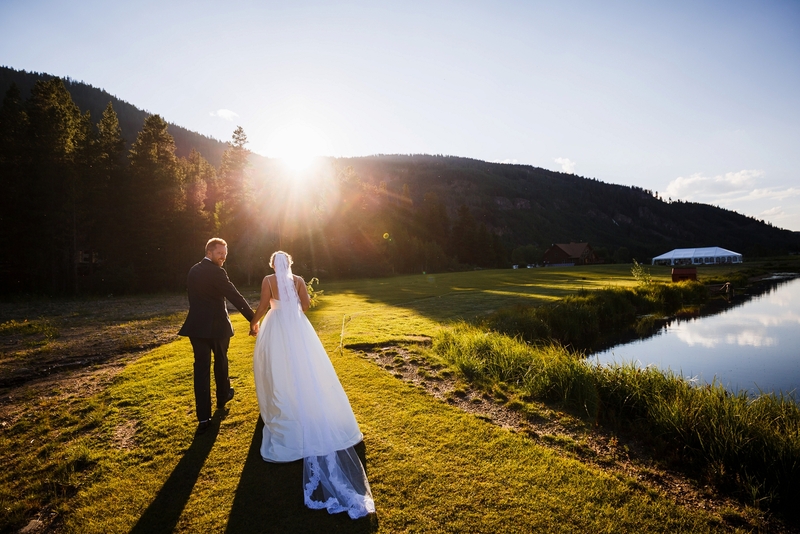 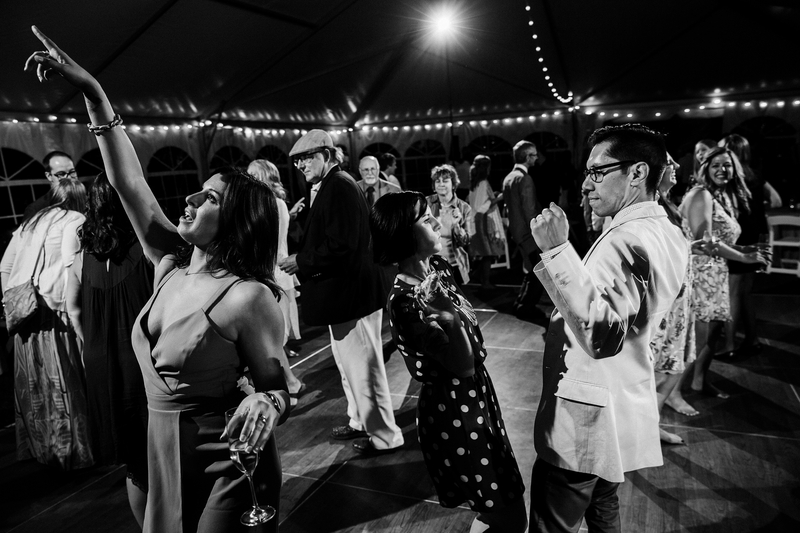 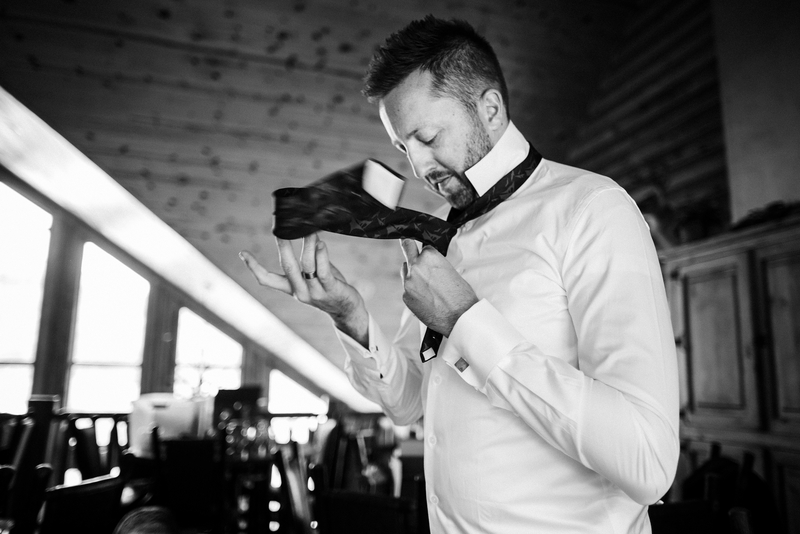 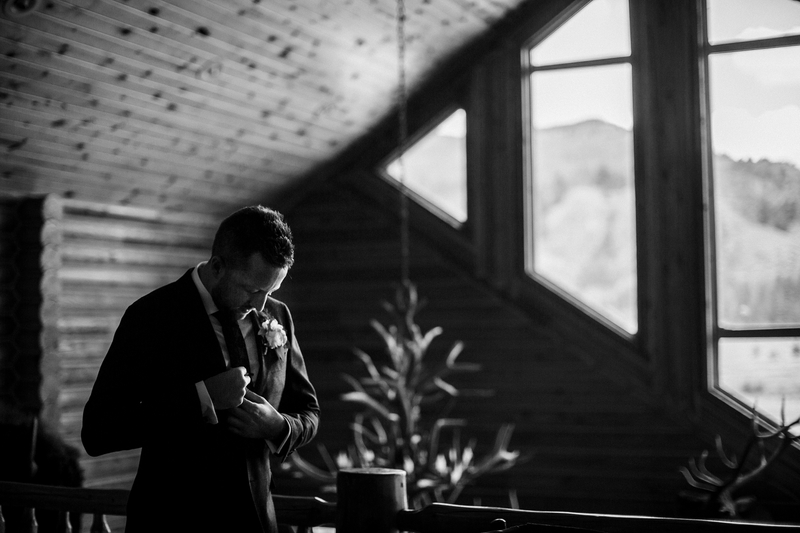 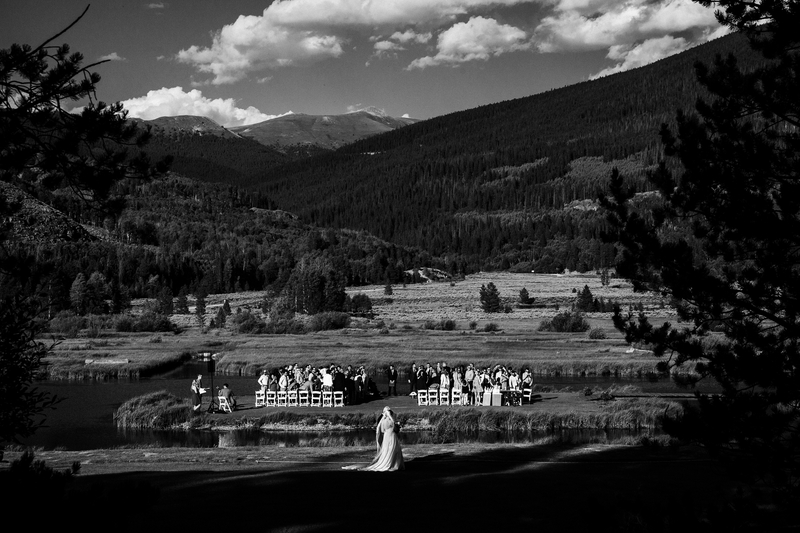 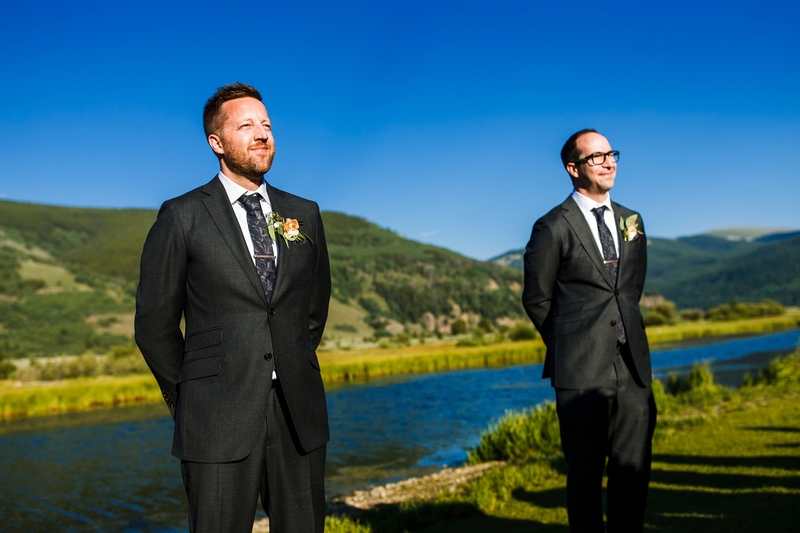 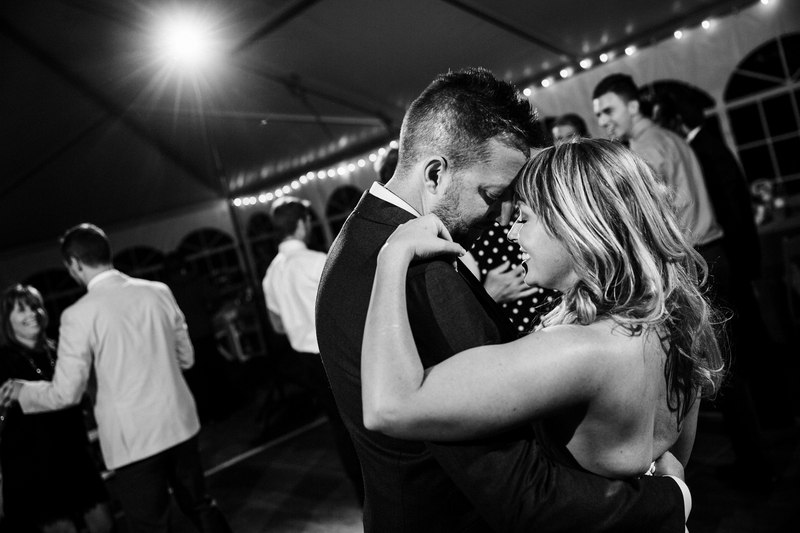 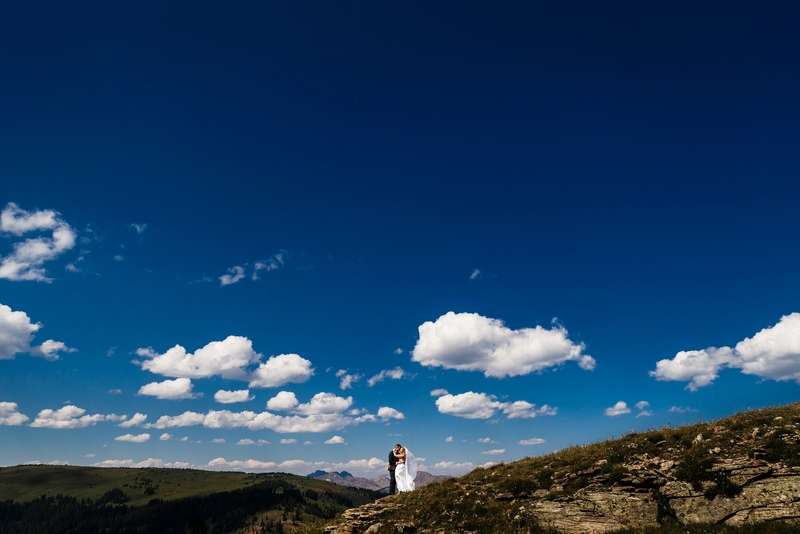 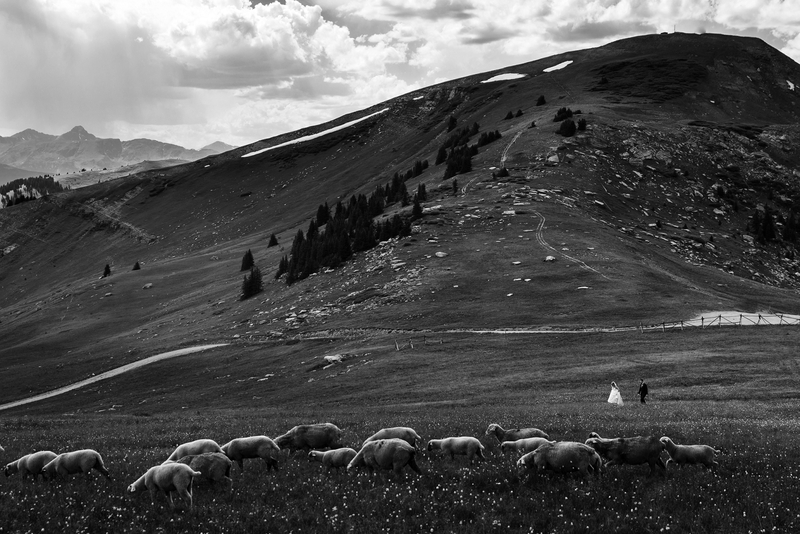 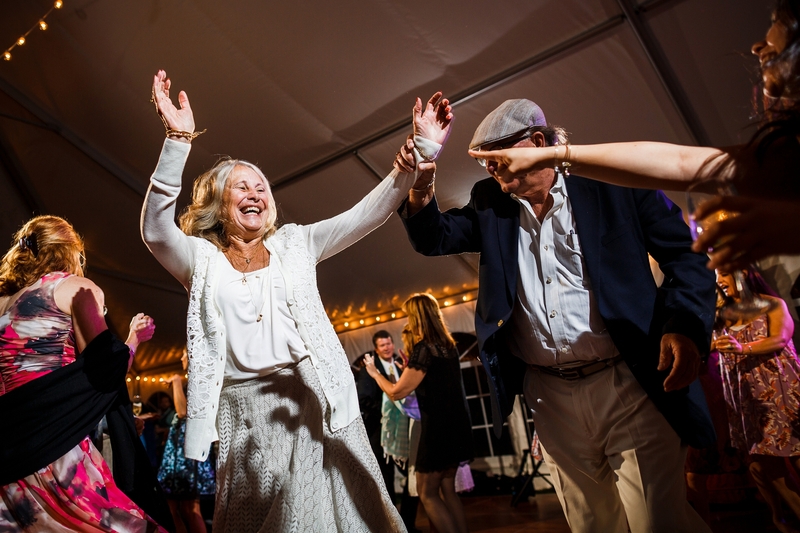 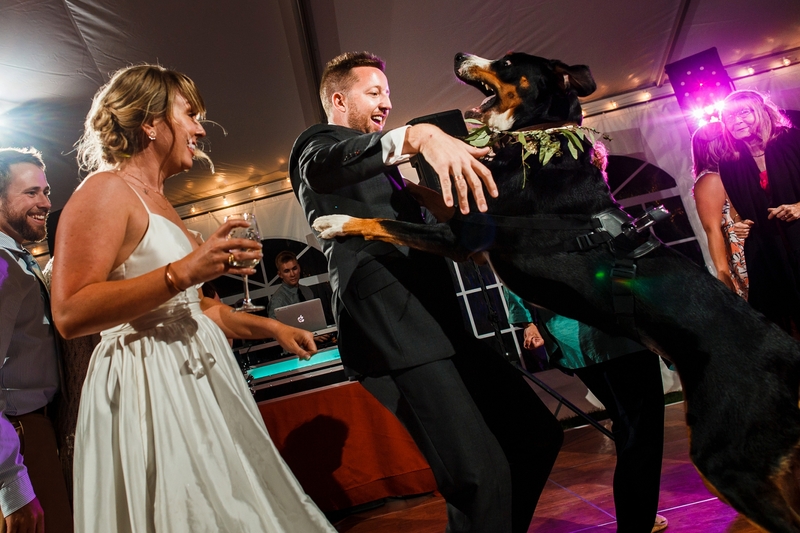 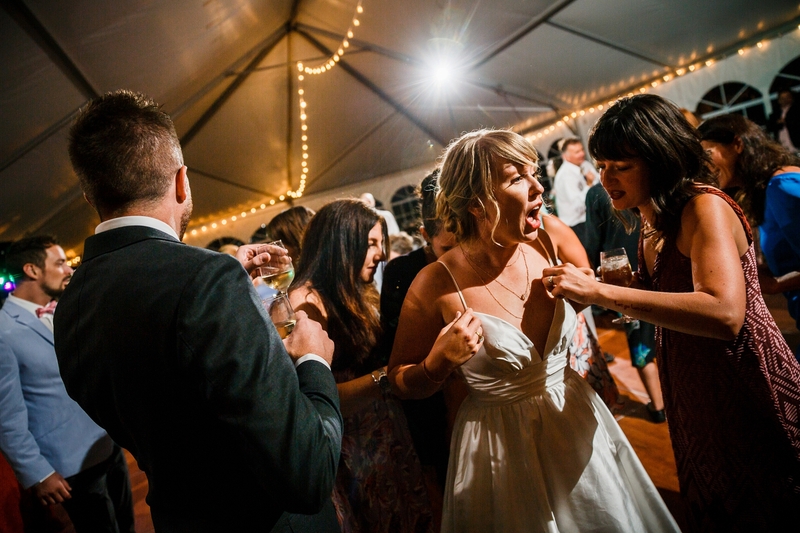 Their Camp Hale Wedding was one of our favorite weddings from one of our top Colorado Wedding Venues. 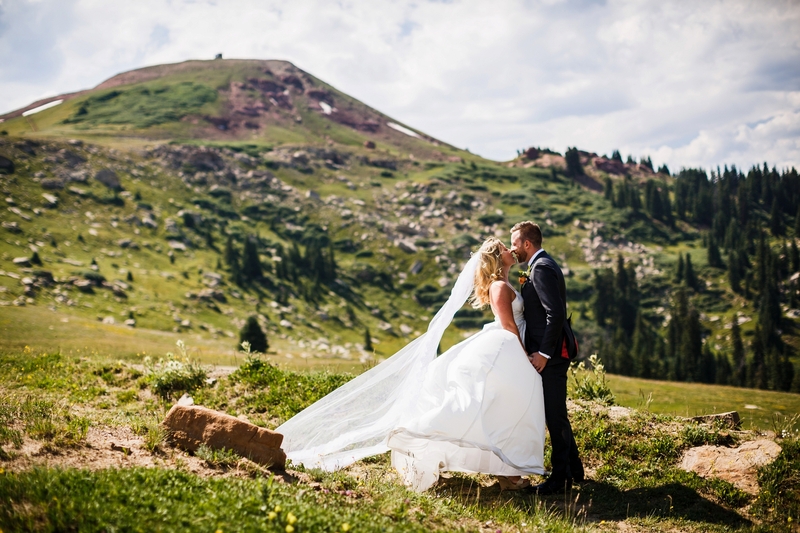 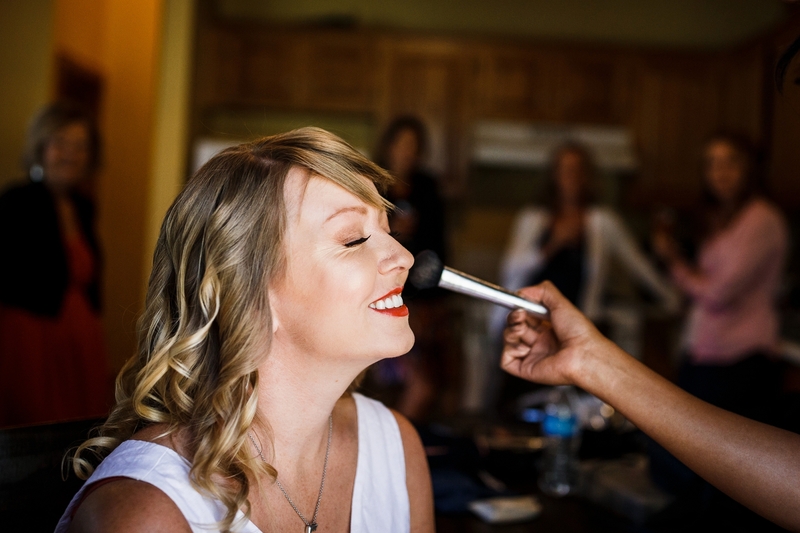 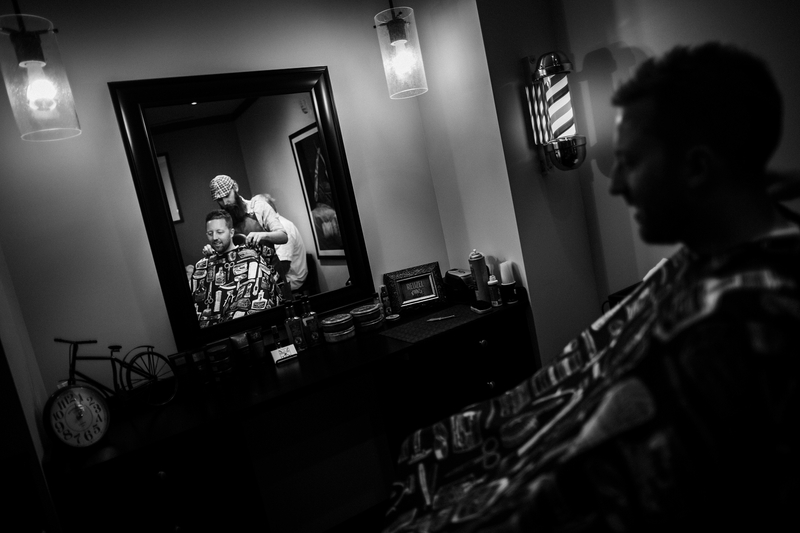 Kate scheduled a straight knife shave for Mark in Vail before making his way up to the venue, where shortly after, they saw each other for the first time on top of Ptarmigan Pass. 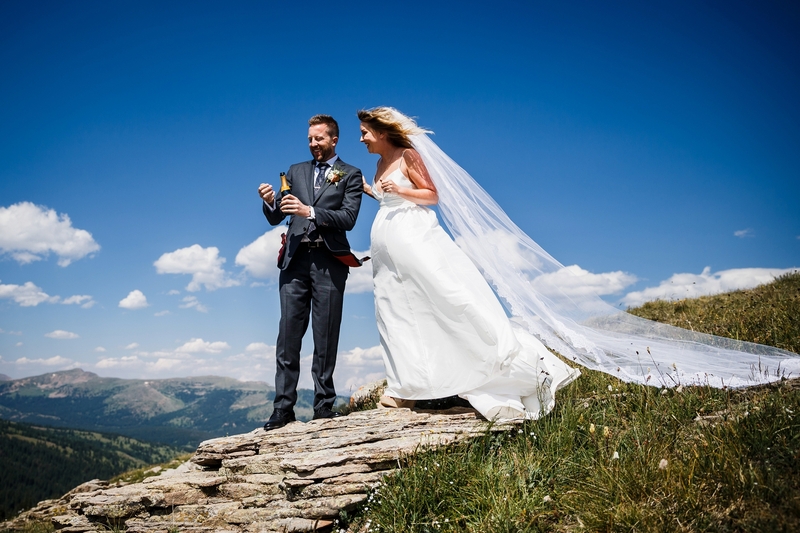 Per tradition, these two cracked a bottle of champagne above treeline like they’ve done many times before. 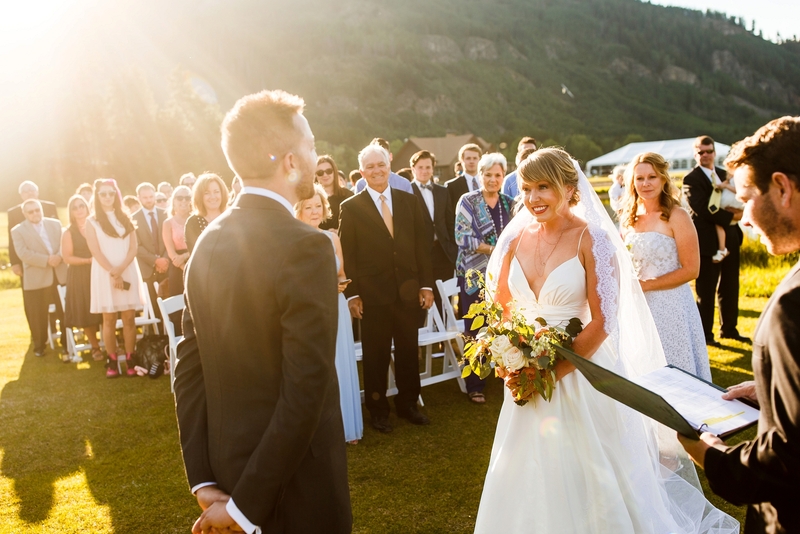 This was just the start to the beautiful ceremony and reception to follow. 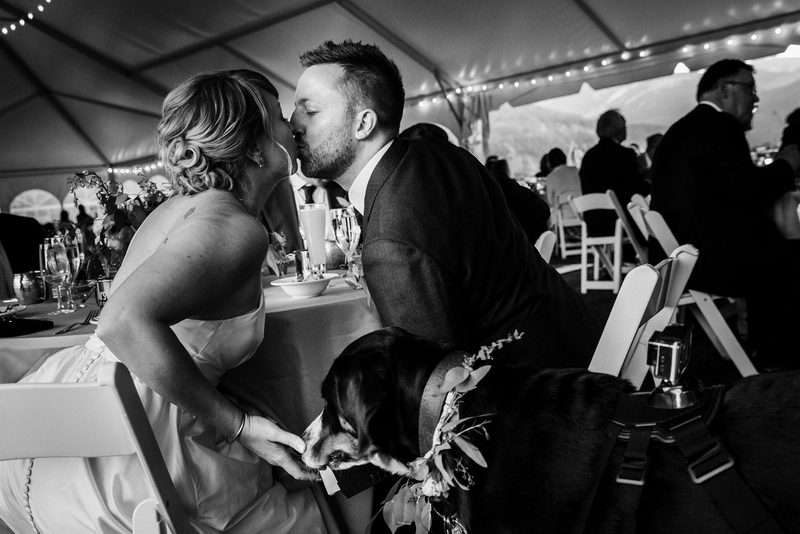 A big part of their day was having their dog included. 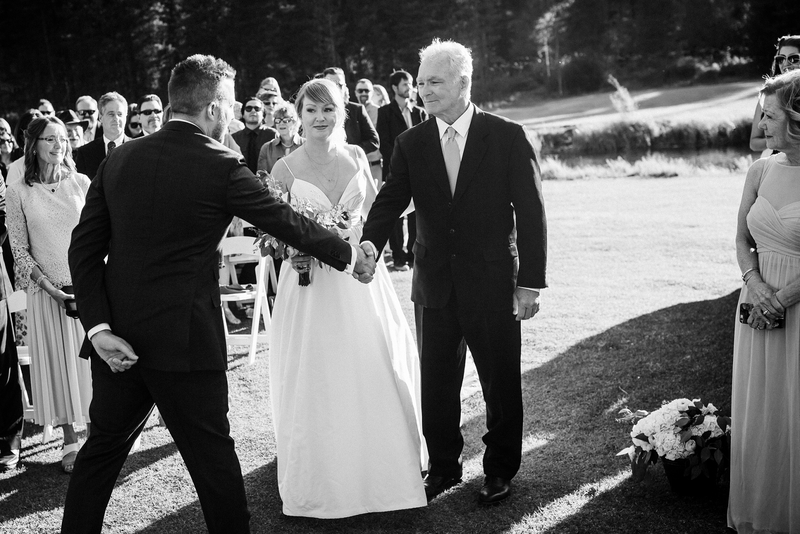 Strapped with a GoPro, he managed to help us document the day, but with some audio as a bonus. 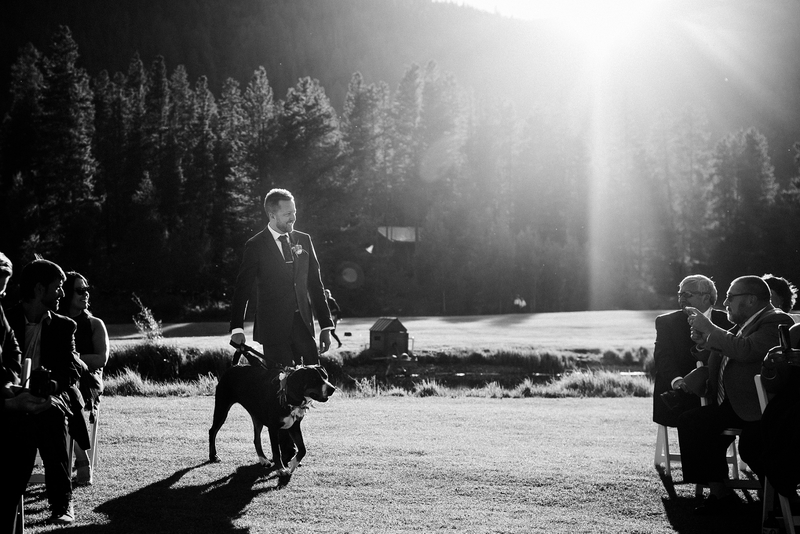 We can’t thank these two enough for their generosity and loving personalities which shined through on their big day. 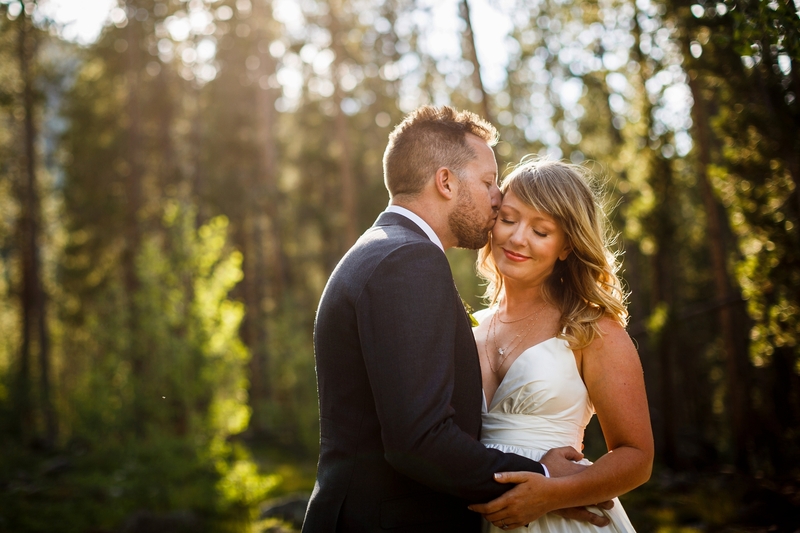 It is always a pleasure shooting weddings in the beautiful Rocky Mountains, but its even more so rewarding when you get couples like Mark & Kate. 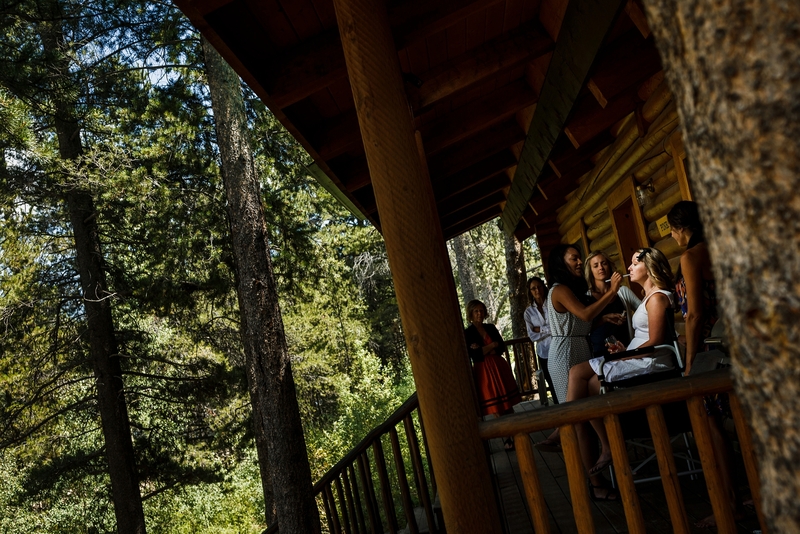 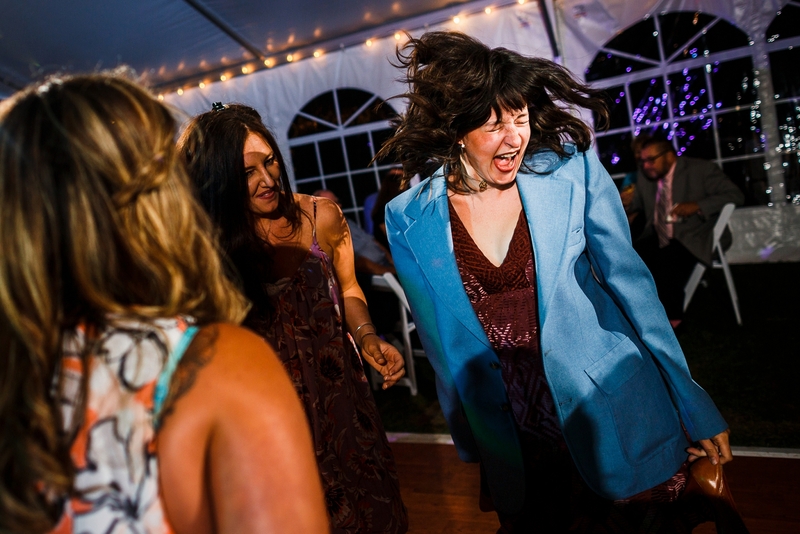 Enjoy your Camp Hale Wedding Photos.